Do you have a passion for news and human interest stories in the Black community? If so, the Minnesota Spokesman-Recorder may be looking for you! We are seeking contributing writers to research and write two to four articles a month for our weekly print publication. Articles include front page news (800-1000 words) and/or feature stories (600-800 words), such as executive and business profiles, investigative pieces and event recaps. All contributors will be paid per article. You may also receive media invites to attend/cover special events in the area. 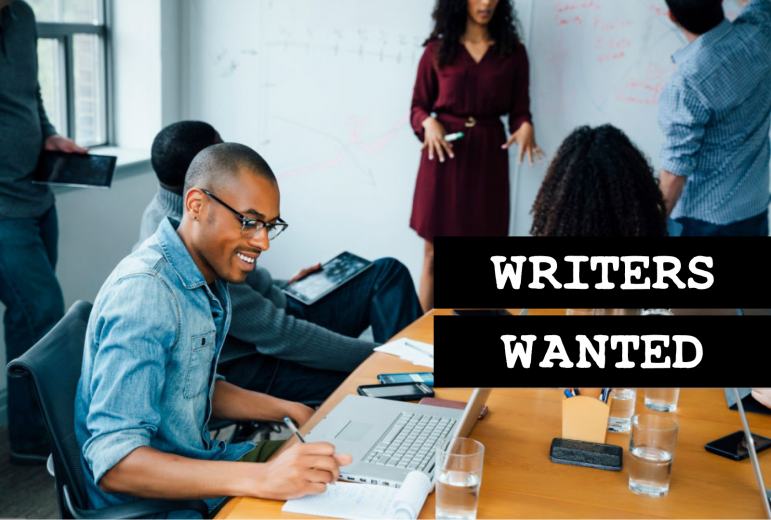 Have at least one year of writing experience community, Black interest or breaking news content for a blog, college or other media publication. Have a serious passion for the community. This should go without saying, but be able to write clear, concise items with a quick turnaround that matches the voice of MSR without requiring heavy edits (or a complete rewrite). Be familiar with MSR news and stay up to date on what has (and has not) already been covered. Know how to select appropriate images and artwork for articles and able to reach out to publicity departments or editors if something beyond standard photo agency images are required. Sound interesting? Send your resume and three writing samples now to submissions@spokesman-recorder.com with the subject “Contributing Writer Submission” for consideration. Be sure to check out our submissions guidelines for general info — or if you already have a written article you would like to share.